Envision Personalized Health|San Diego Personal Trainer_Spa_Health 92120 - You Are Invited! 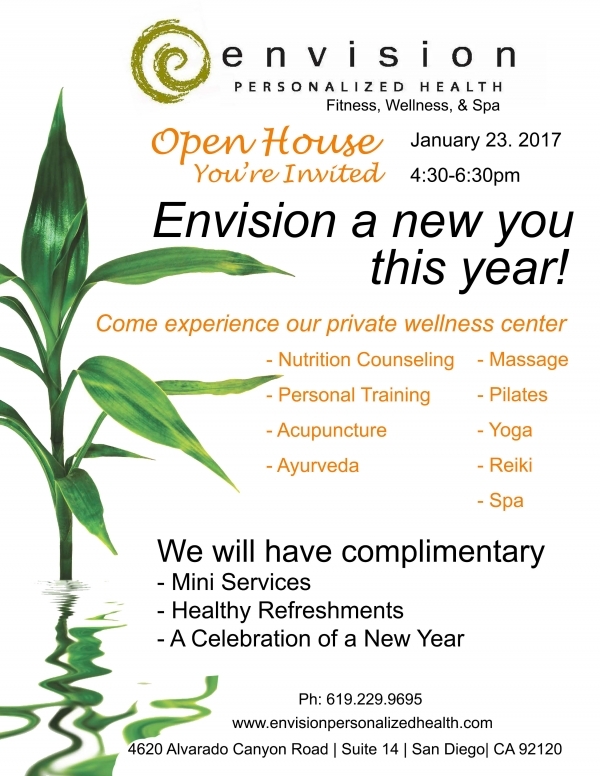 Come join us as we kick off the New Year to good health and well-being. 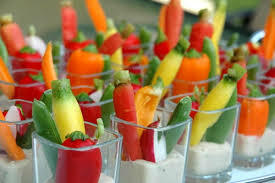 We invite you to sample some tasty, healthy appetizers and fresh made juice blends. Yes, there will be dessert, beer and wine too. All things in moderation! You'll have the opportunity to sample some of wellness and spa services while enjoy conversation with other clients and guest. This is a great place to invite that friend who has been talking about getting in shape or doing something positive for their health this year. A no sales approach to an introduction that could change their life. Everyone will receive an Envision bistro mug filled with coupons and samples to start your New Year off right. Mix and Mingle with clients, fellow business owners, and staff. 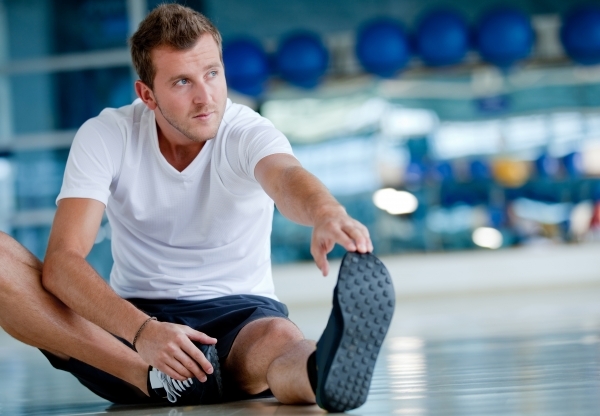 Have your questions answered about health and fitness. Enjoy some mini spa and acupuncture services. RSVP Today so we can be sure to have plenty of refreshments and services available for you .